Food are great gifts especially if you are a good cook or baker. 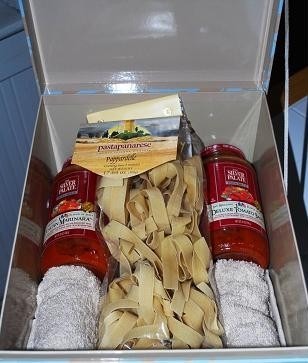 A food hamper with a bottle of your home-made marinara sauce, a bag of uncooked pasta and a block of cheese would surely delight anyone. Nowadays, everything is not only possible to ship perishable foods, its also hassle-free. The key is to keep in mind certain factors in packing your perishable goods for shipping. Distance. You want your food gifts to arrive on its destination fresh and unspoiled. Thus, it is imperative to send food items that will stay fresh. Dry foods like cake or brownies will remain fresh for couple of days during the transit time. Frozen food, on the other hand, should be packed in such a way that the ice does not melt while transiting from place to place. If you think the distance is too long then it is better to stick with the dry kind of foods. Use packing materials like plastic container, shipping container, bubble wraps, plastic wraps, adhesive tapes, Styrofoam, newspaper, cold gel packs for frozen food, black marker, mailing sticker, etc, to pack you food gifts. Make sure to handle the perishable food you are sending, so that in no way it gets contaminated from outside. Use aluminum foil to lightly wrap your brownies or cakes, before putting them into the plastic container. For frozen food it is better to keep them in their original packets. To ensure that the food stuff is stable, fill the left out spaces in the plastic container with plain tissue paper. This is important for certain baked foods, however not required for other cases. Seal the cover of the container with tape to keep the it in place during the movement. Wrap the plastic container with bubble wrap and then with plastic wrap. The plastic container can now be placed in a shipping container. Use a shipping container which is strong and sturdy. Fill the spaces with crumpled newspaper and make sure that the plastic container does not move inside the shipping box. You may also use Styrofoam sheets to strengthen the walls of the shipping box. Finally, seal the box with tape. 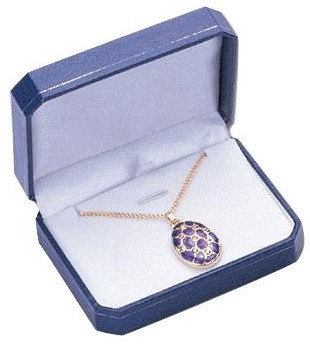 Write the name and address of the recipient on the box. Putting the contact number of the recipient is also a good idea so that the courier agency can call the recipient in case he is not found at the address. In addition to these information, also place mailing stickers such as "Perishable – Handle with Care" etc. You can also instruct to keep the box in a particular temperature to retain the freshness of the food. To keep all the information intact, wrap this box for the last time with transparent plastic wrap. 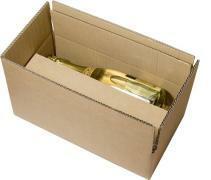 You may now take the package to your trusted shipping company.